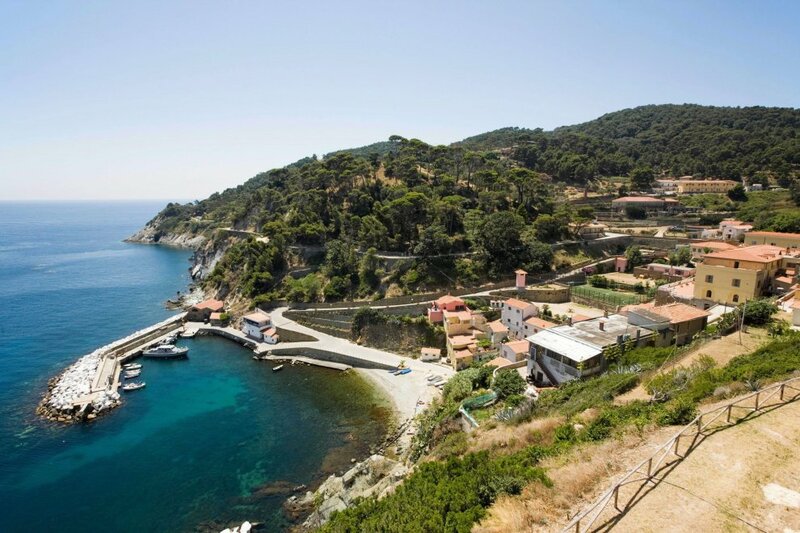 Gorgona, the smallest and most northerly of the islands in the Tuscan Archipelago, is finally to be reopened to visitors. The National Park’s board and the penal authorities have recently signed a memorandum of understanding with the commune of Livorno so as to allow tourists visit this extraordinary island renowned for its wildlife and for its penal colony, the last remaining in Europe. Up to now visits were very rare and restricted. 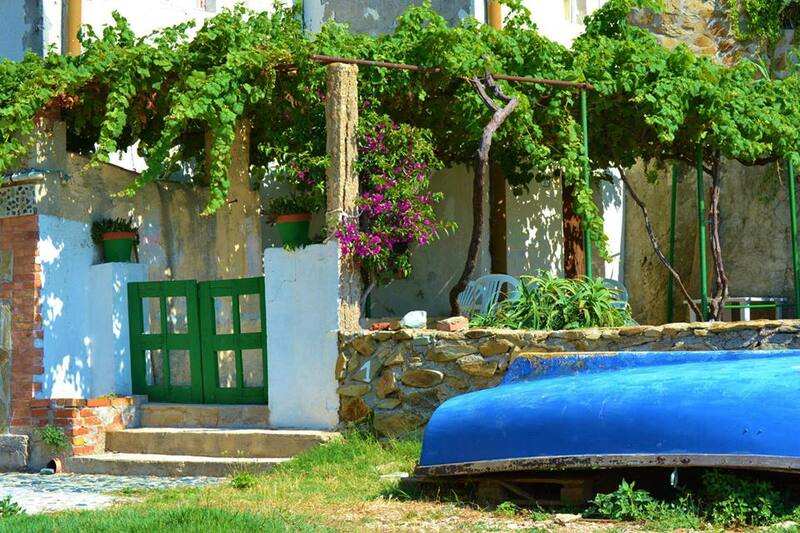 Since 1869, in fact, the island has hosted a prison farm with inmates tending a vineyard owned by the Frescobaldi family, a vegetable garden, an olive grove and also livestock. At 33 km (21 miles) from the port of Livorno, Gorgona is considered impossible to escape from, and unlike most Italian prisons where inmates spend the majority of the time in lockdown, here on the island the prisoners spend most of their time outside doing agricultural work. 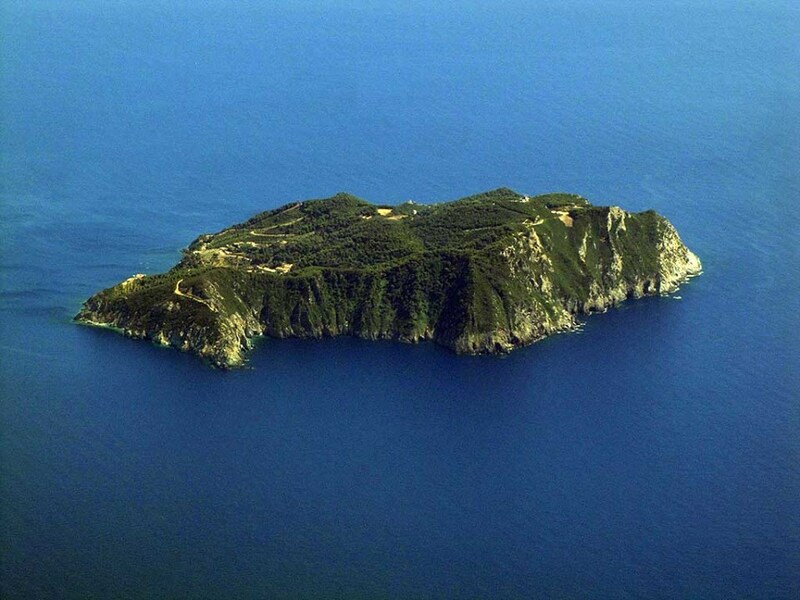 The island was named after the Gorgons of Greek mythology who were three sisters, Medusa, Stheno and Euryale, who had hair made of venomous snakes that would turn anyone to stone with a gaze. Since the 4th century AD, Gorgona has been home to various monastic orders including the Benedictines until it finally came under the influence of the Carthusians in the 14th century. Eventually the Gorgona Abbey was abandoned in 1425 and the lands sold in the 1770s to the Grand Duke of Tuscany, the future Leopold II, Holy Roman Emperor, who turned the island into a fishing village and attempted to repopulate it. In the 19th century the island was famous for its anchovies and the fishing village survived the arrival of the agricultural penal colony. There is only one landing place on Gorgona, Cala dello Scalo, an inlet surrounded by cliffs and the site of the only beach over which is the fishing village. The two highest peaks of the island are Punta Gorgona at 254 metres (833 ft) to the south and Punta Zirri at 213 metres (699 ft) to the north. 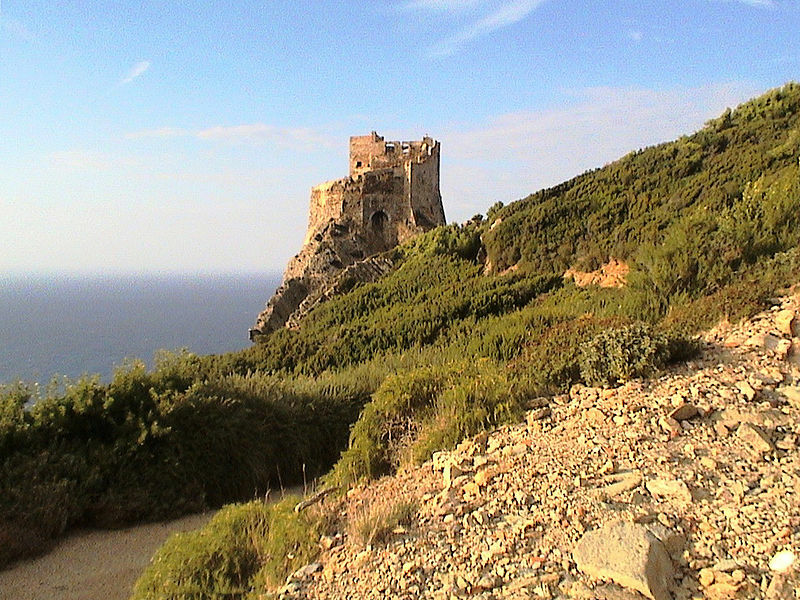 Along the coast are long-standing watchtowers, the oldest dating back to the Republic of Pisa in the 12th century. 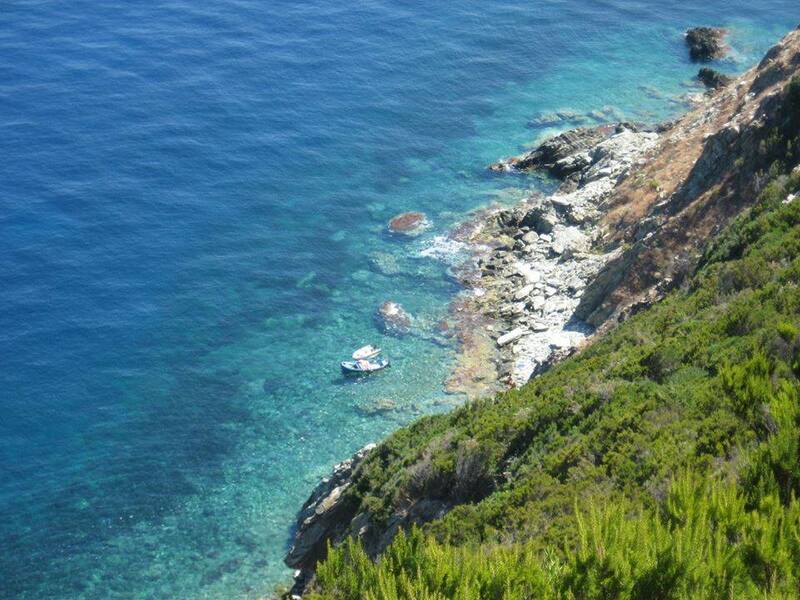 Under the protection of the Tuscan Archipelago National Park since 1996, the island is forested with densely growing shrubs and a predominance of evergreens. This naturalists’ treasure trove is also one of only five islands in the world on which the Corsican finch is to be found. Finally this agreement will allow tourists to visit a natural paradise where they can explore the rugged coastline and the spectacular coves as well as swim in crystal clear waters. It will also give the opportunity to visit all seven the pearls of this magnificent archipelago. Questa voce è stata pubblicata in Breaking news, Tuscan Archipelago, Tuscan gardens and parks, Tuscany e contrassegnata con Frescobaldi, Gorgona, Isola di Gorgona. Contrassegna il permalink.